There is thread of obsession creeping through advice resources for new parents, from parenting books to mommy blogs, everyone is talking about baby sleep. In the sleep deprived world of a new parent peaceful slumber takes on a whole new meaning and you would do anything to achieve the holy grail: a baby that falls asleep by itself and sleeps through the night. And if your baby is already half a year old and still keeping you up at night? Well, you must be doing something wrong. Sooner or later most new parents realize that nothing in this world is permanent. Well, at least with regards to sleep in the first year of their child’s life. Some babies who used to wake every two to three hours may suddenly start sleeping through the night. And some babies who used to sleep for blissful ten hours a piece (I have heard tales of such mythical creatures but I am not entirely convinced of their existence) suddenly start waking in the small hours of morning. Those in the first camp hope that change is permanent. Those in the second camp pray that it is just a phase. Putting a baby to sleep becomes like rolling a raffle wheel: what will this night be like? When will she first wake up? How many times will my peaceful slumber be interrupted? The answer to these questions may (or may not) be loosely correlated with the length of naps during the day, the level of exhaustion, amount of solids, types of solids, teething, illness, growth spurt or mental leap, the position of stars or moon phases. From time to time be surprised by a slept-through night but do not dare to announce improvement as that might jinx it. Until one day… see point one. If you are starting to get the feeling that baby sleep just does not make any sense, you might be right. Even research claims the same: a long term study on child sleep in the first three years of life found no stability in night wakings or sleep duration (more on this here). 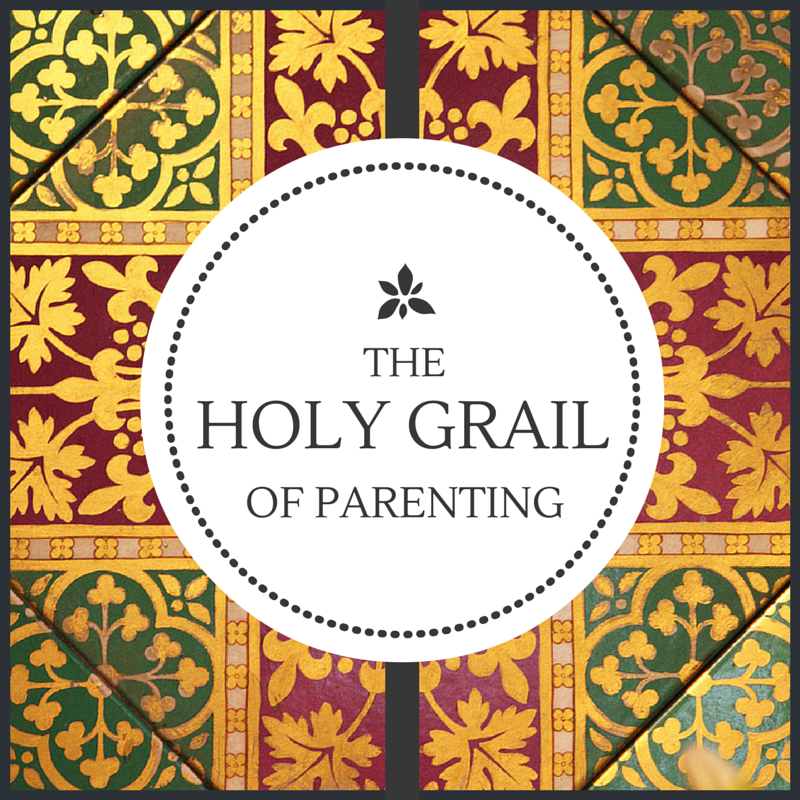 So stop working towards the holy grail of parenting, cross your fingers for good luck, and spin that raffle wheel! You’re so funny! It’s so true…kids do eventually sleep!